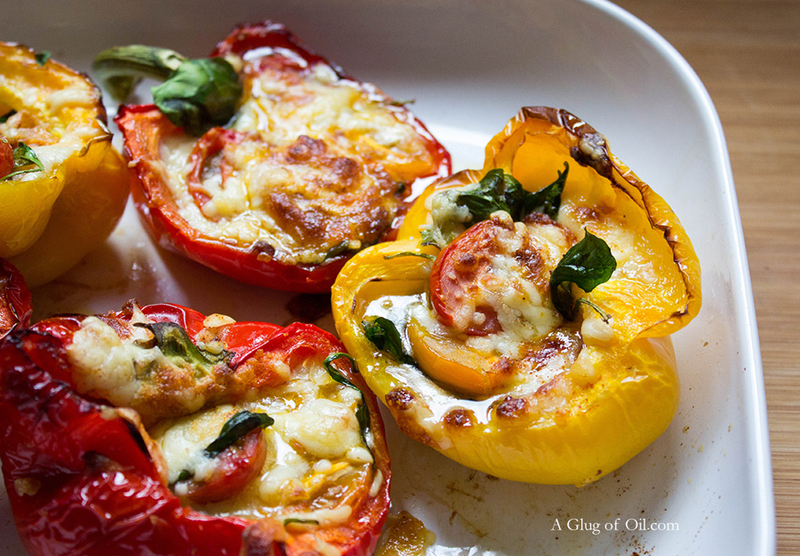 Find out how good Spinach is for you and how to 'hide' it in my Cheese Tomato and Spinach Stuffed Peppers. Kids and adults alike will love these. I can't say I'm a massive fan of spinach but recently I've taken to adding it into things like cottage pie and mashed potato or in a pasta sauce. So now spinach is my thing. We eat more peppers in this house than you can shake a stick at! So with Roasted Stuffed Peppers already on my mind for dinner, I had a thought and decided to tuck spinach in among the tomatoes and the not so good for us cheese. But the spinach will counteract all the fattening cheese right? I served these with pan fried chicken which I'd coated with smoked paprika for a lovely colour and slightly smoky taste. Spinach is available all year round but is in season during the spring (March - June) and as I say it's well known for its nutritional qualities and has always been regarded as a plant with amazing abilities to give us energy, increase vitality and even improves the quality of the blood. Spinach is also an excellent source of vitamin K, vitamin A, vitamin C and folic acid as well as being a good source of manganese, magnesium, iron and vitamin B2. Vitamin K is important for maintaining bone health and it is difficult to find vegetables richer in vitamin K than spinach. So there we have it; spinach is the way to go 😉 How about trying my Cheese and Tomato Stuffed Peppers with Spinach? They're really easy to do and only take about 30 to 35 minutes to become deliciously soft and ready to serve. There's no point in me giving exact amounts of ingredients since you may want to make only enough for 1, 2 or 6 people so I'll leave the amounts to you. Plus you may not like tomatoes and if that's the case you might want to add very thinly sliced courgette instead; I say very thinly sliced as of course you want it to cook though. Cheese - grated. I used a mixture of Cheddar and Mozzarella; only because I had a little bit of Mozzarella left in the fridge that I didn't know what to do with. Baby Cherry Tomatoes - I used yellow and red ones; just because I had them in the fridge. 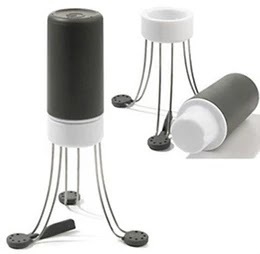 Spinach - washed and dried well with kitchen paper or using a salad spinner. **Please note: Do not stuff the peppers straight away as they will need about 15 minutes to cook first. Put the not yet stuffed peppers in an ovenproof dish and drizzle with just enough olive oil so you can coat eat pepper (use your hands). Cook on the middle shelf for about 15 minutes. Once they have started to soften and colour a little bit remove from the oven and allow to cool for a few minutes. 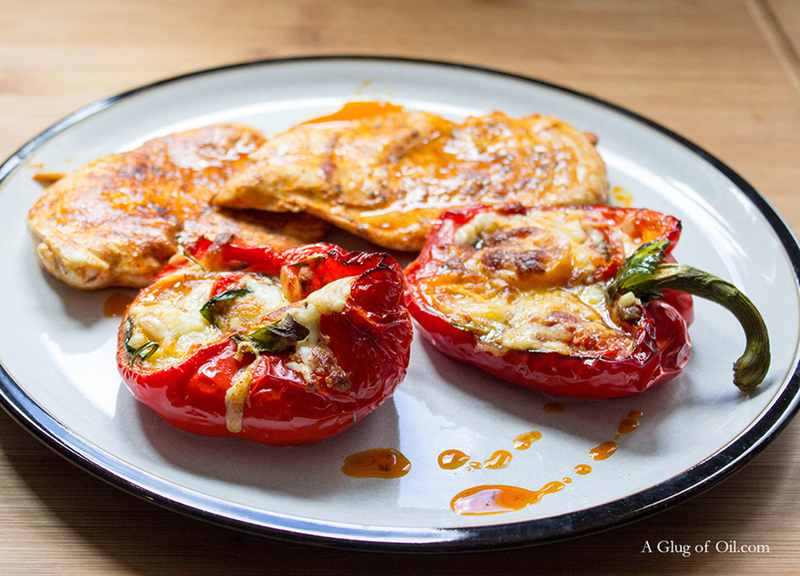 Now you can stuff your peppers with whatever takes your fancy and top with cheese. If you don't add cheese you will need to bury the spinach among the other ingredients or it will burn. Back into the oven for a further 15 minutes until they are nicely coloured and cooked through. Awesome dish that I would like to taste. Thank you very much for sharing its recipe. I will for sure, try to make this dish in my own kitchen.